11am – Take SQ890 (7.35am-11.20am). 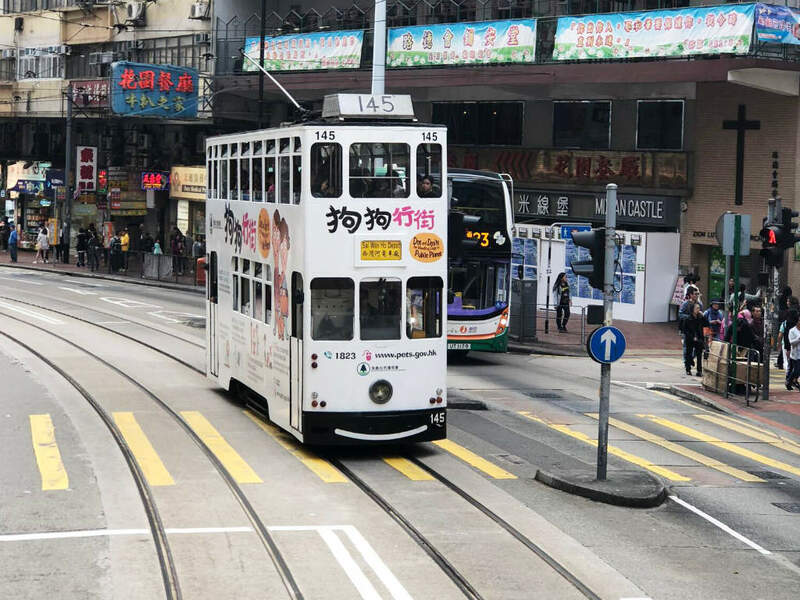 Arrive at Hong Kong Airport, first thing is to buy the Octopus card that can be used on all public transport – MTR, trams, ferry and even shopping at Seven-Eleven stores. 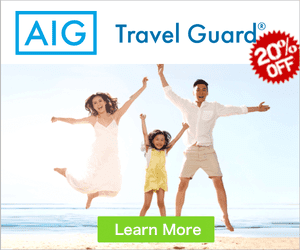 1pm – Take a Airbus CityFlyer No. A11 (HKD40) from the Airport bus bay to 60 West Hotel. The journey takes 40 mins and fares are cheaper than taking Airport Express train (HKD100). Alight at Queen street, Connaught Road West. Walk about 10 mins to 60 West Hotel and check in. 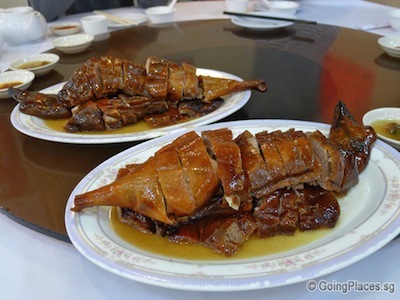 2pm – Take the tram to Wellington street, Central to enjoy the best Roasted Goose on Hong Kong island – Yung Yee Restaurant (镛记酒家). Travel Tips: Since we travelled in a big group, we had called Yung Yee to make the reservation when we were in Singapore. The waiter will only usher you to the table when everyone in your group has arrived. 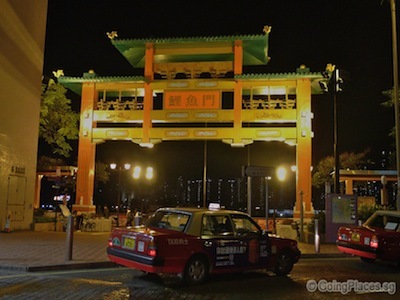 6pm – From IFC take a walk to Star Ferry terminal (ferry fare can be paid by Octopus) to take ferry to Tsim Sha Tsui and Avenue of Stars. 9am – Take train to Admiralty MTR, exit from Exit B and take bus 629 to Ocean Park. 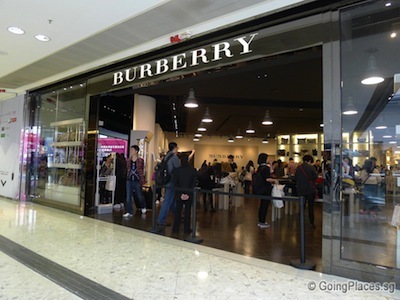 4-7pm – Shop at Pacific Place (go to MTR Admiralty Station, exit F). 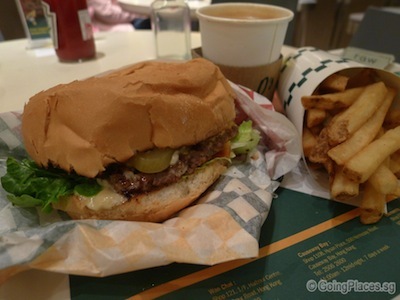 For snack, have the best burger in Hong Kong at Triple O and Cova Cafe for coffee. 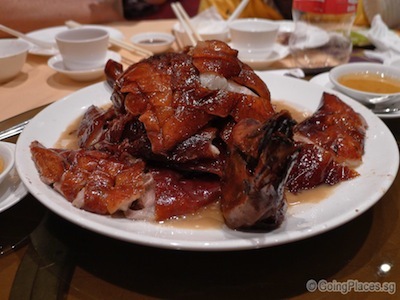 7pm – Take train to Yau Tong MTR Station, exit from A2 and walk about 10 mins to Lei Yue Mun (鯉魚門) for live seafood – best place for Hong Kong fresh seafood. 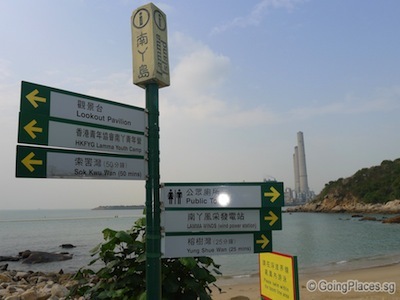 9am – Take 9.10am ferry from Central Ferry (near IFC) pier 4 to Yung Shue Wan, Lamma Island. Ferry ride about 30 mins and fare is HKD16.10 for adult / HKD8.10 for child. 10am – Do the 5km Family Trail Walk from Yung Shue Wan to Sok Wu Wan. About 1.5 hours. 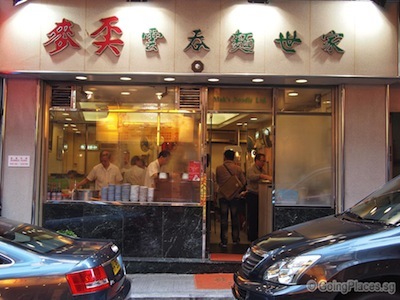 On the way, eat the famous An Poh’s dou hua (啊婆豆花 – beancurd jelly with sugar syrup on top). 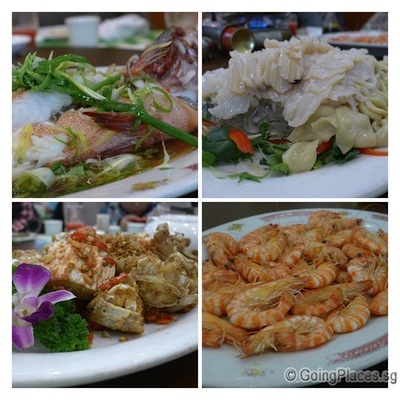 12noon – Our initial plan was to have lunch at Rainbow Seafood Restaurant. 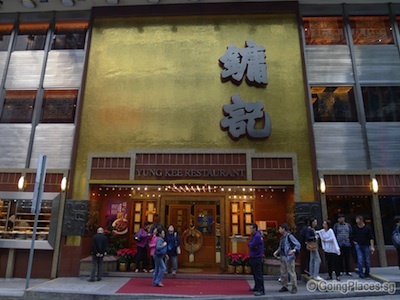 But since we finished the trail early, we took the 12.40pm ferry from Sok Wu Wan to Central Wellington Street for the best wanton noodles in Hong Kong – Mak’s Noodles (麥奀雲吞麵世家 – G/F, No.77 Wellington Street, Central, Hong Kong, Phone: +852 2854-3810, Opening Hours: 11am – 9pm daily). 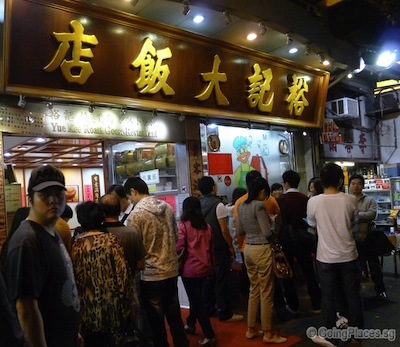 Travel Tips: Prepare to queue for at least 30mins to enter into Tim Ho Wan. When you reach the shop front, do not join the queue! Those people have already gotten their queue number and are just hanging around. Take the order chit and start ticking the dim sum you wish to sample. When the shop helper comes out from the shop to take order, pass him your order chit and he will give you a number. Then, all you have to do is – wait “together”. It’s Hong Kong dining culture that all the diners must all be present in order to be given the seats. Or else even if your number is being called, you won’t be given a table, and you have to wait again till everyone falls in. 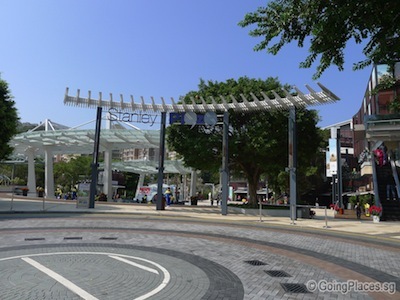 2pm-6pm – Take a bus (Bus no: 6, 6A, 6X or 260) from Exchange Bus Terminus in Central to Stanley Market (Opening Hours: 10am – 6.30pm). To go to Central bus terminus at Exchange Square, Exit A at MTR Central Station, walk to Exchange Square Bus Terminus via a raised walkway. The bus journey to Stanley Market is about 40 mins of scenic views. 9.30am – Check out 60 West Hotel and take a taxi or walk about 10 mins to HK-Macau Ferry Terminal (Shun Tak Centre) at Sheung Wan. 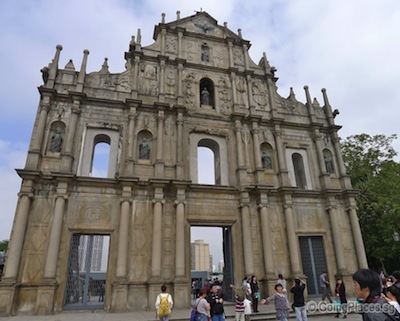 10am – Take 1 hour Turbojet ferry to Macau. Ferry interval is around 15 mins. Fare is HKD151 for adult. 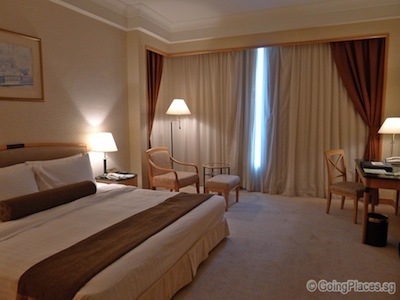 12noon – Check in Venetian Macau Resort. Lunch at Venetian Food Court and explore Venetian. 3pm – Take a bus (Bus No. 15, 21A, 25, 26A) to Coloane Village to find the famous Lord Stow’s Bakery egg Tarts for Tea Break. 3.30pm – High tea at 360 Cafe Macau Revolving Tower Restaurant. High tea start from 3.30pm – 5pm. Cost about MOP158 per person. 11am – Check out from Hotel. 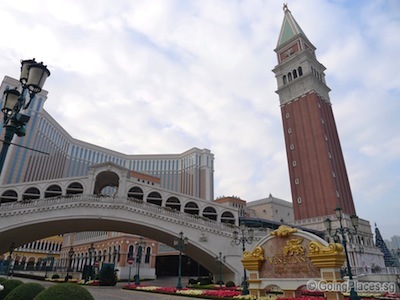 Take free shuttle bus from Venetian Macau Resort Hotel to ferry terminal. Take a ferry to China Ferry Terminal in Tsim Sha Tsui (TST) in Kowloon. 11.30am – Board SQ863 (1.30pm-5.20pm). End of 9D8N Hong Kong and Macau Trip.